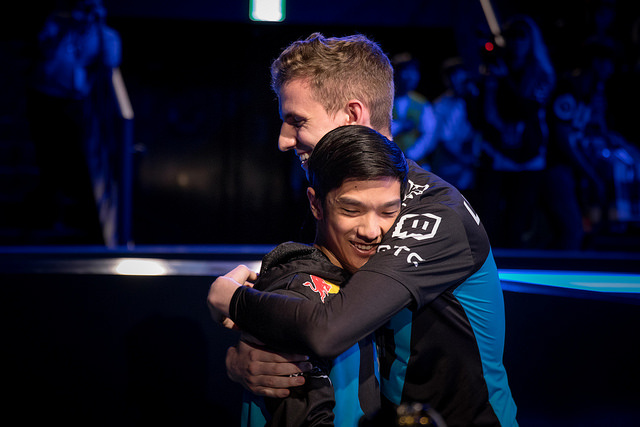 Cloud9 is ending the first stage of Worlds Play-ins 4-0, but not without a good fight from Brazil and Japan. 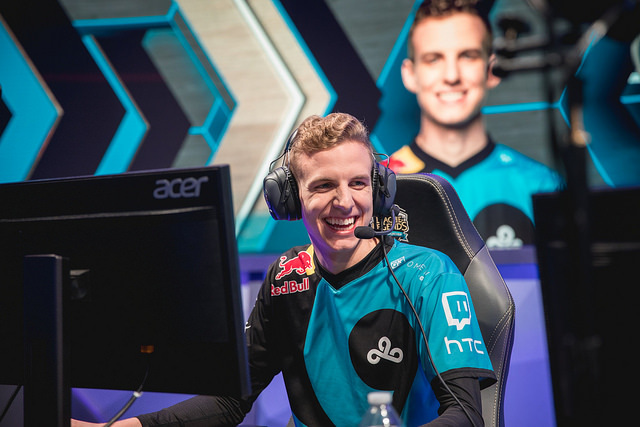 Blitz Esports sat down with toplaner Eric "Licorice" Ritchie to talk about the competition, some popular Worlds picks so far, and a personal look back at C9's wild season. You guys faced a few struggles getting your wins this week. Did you expect those challenges facing the Brazilian and Japan representatives in Play-ins this far? I thought it might be really tough. And then after our first game against Kabum, I think they were really nervous. It felt super easy, we just rolled them over. Then I was like, oh maybe this is gonna be really easy after all. And then it was suddenly a lot less easy for the next three games. So yeah kind of mixed on that one. What do you think didn't go so well? I mean in the fourth game we played against DFM, they did pull out a comp that we haven't really played against, where I was hugging my tower for dear life the entire game because I could not step up when we didn't see Nocturne. And then we couldn't pressure the other side of the map, and then as a team you're just very slow to pressure anything. So I think that's kind of our general problem, is that we're just slow to pressure. Talk to me a bit about the Lissandra pick. She's started showing up a lot in Korean solo queue. Is she a good flex? Why is Aftershock a go-to over other damage keystones? And what matchups do you look to her for? I've only been playing it into the meta champs, so like Urgot mainly. It gives you a big advantage in draft, because for most teams, as soon as one team bans Urgot or Aatrox, you have to ban the other, because that's the only answer to it in top lane, unless you're playing Ornn into it, which is kind of suboptimal, or the Sion pick is OK. So it kind of gives you that advantage in draft, and it's also flexible between mid and top lane, so you're not stuck getting counterpicked in one lane. It's just a really safe pick with strong 5v5, and the Aftershock's really nice because it gives you more options in team fights it feels like, where if you ult someone else that's not yourself, you're suddenly tanky, so you're not actually just going to drop dead instantly. So there's a very high chance the group you quality into is the group with RNG and Gen.G, but there's still chances you could qualify for group A if G2 doesn't make it. Knowing that they're also struggling quite a bit and that they might end up with second seed, would you like to face them in a Bo5 elimination match? Probably not. 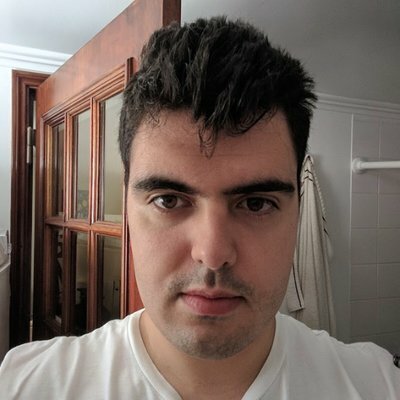 I want to—or I'd think that the other second seeds would be a lot weaker than G2, and also, with a team like G2 that's been around for years and they've been at the top of EU LCS for the past two years I think, just until this year, they can improve a lot in a week as a team, I would like to think, because I think a lot of big name teams have the ability to improve a lot. So I would be wary about facing them in a best of five. And I'd probably rather one of the other second seeds. Let's talk about your year overall, with all of the different roster moves and how comms differed among them. That's a lot. 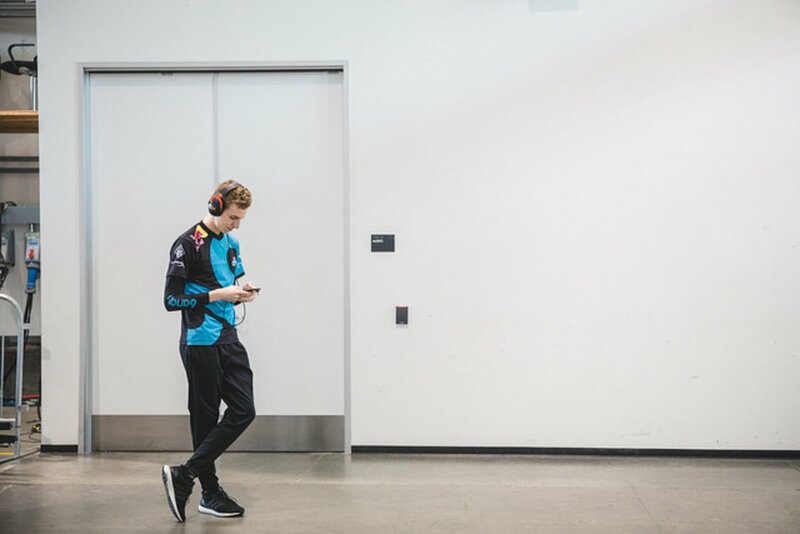 I mean if someone told me a year ago that I'd be the only player on Cloud9 that's not going to get benched this year, I would've told them for sure they're crazy. But that's kind of the way it worked out. The first split was... pretty good. I kind of just came in with the mindset that I didn't want to be scared to do anything. So if I saw a play, I was going to go for it, and then if I die, well, it happen sometimes. So I think that helped me out a lot. And I think when we first started out, I think Svenskeren was super good. I mean he still is super good, but a huge part of my success in Spring Split was just Svenskeren playing around my lane. And he knew better than I did what resources I needed, and he was just able to give that to me. So I was able to look really strong at the start. It kind of fell off in that first playoffs. We had a downward trend before that, and then we ended up getting 0-3'd by TL in the quarterfinals, I believe. That was pretty rough. And that was kind of—we were having some team cohesion issues at the time, where we were getting huge advantages every game and just couldn't seem to be able to do anything with it. And then going into summer, we were kind of having the same issues, like in scrims, the staff ended up switching up the roster. So the first roster was Keith and Grayson in, I think. I think those were the only two substitutions. I think they put Zeyzal in as well, actually. So they subbed everyone in. We were doing really well in scrims leading up to the matches, and then we played our stage games and it just wasn't going as well. Even though you were still getting leads? Yeah, even though we were still getting leads, it was kind of the same problem from last split, where we just couldn't seem to be able to close out games. I'm honestly not too sure what the problems were at that point, but we kind of just kept switching rosters until we started winning, and that was mainly with Blaber and Jensen, was the roster we found the most success with, with the one substitution of the Swole Bros into beat TL in the regular season. As far as comms being different... Jensen/Blaber like to play a lot around midlane and just kill the midlaner and then fight people. That's kind of their MO, whereas Grayson and Dennis kind of like to be more of a preplanned kind of like, "Set up a play, this is what we're going to go for." I think that's the main difference between the two. 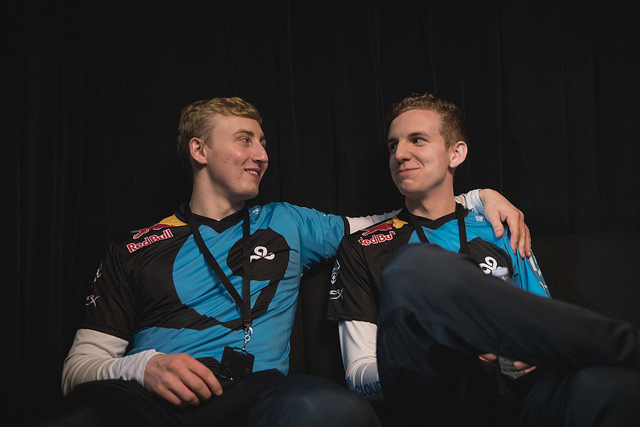 I mean they both like to play around mid, but they kind of do it in a different way for each mid duo. Both styles work well. And last thing: is the Urgot pick still underdeveloped and being explored, or do players have a good sense of his matchups and counters? I think it's just Urgot's a really strong champion right now. I think it's been pretty much explored, there's probably—I wanna say there's at least one match up that we haven't seen yet that's probably good into Urgot. I mean I played against Camille today, and that actually seemed fine. I'd never seen that before. But it does seem like, in general, it's a safe blind pick. You can flex it if you want to, and it's just really good at everything, like teamfights, in lane, front to back, or just fighting people. It just seems really strong in general.